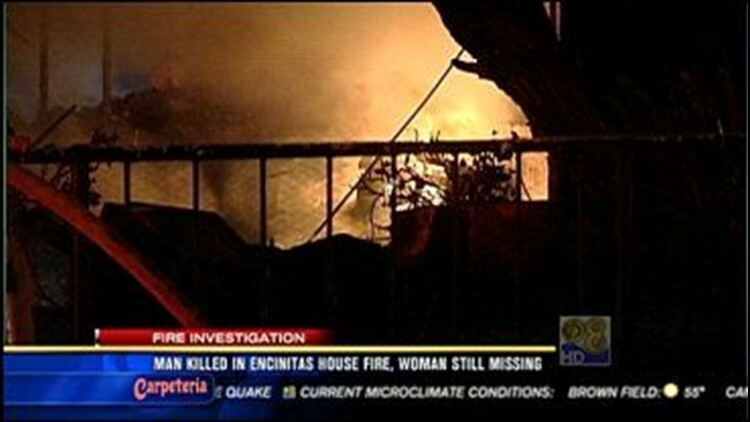 ENCINITAS, Calif. (CBS 8) - Two people are dead after a house fire in Encinitas. The blaze started in the 1100 block of Regal Road last night. The flames were so intense that firefighters had to back off trying to save the home and focus efforts on protecting neighboring homes. Firefighters found the body of a man inside the home. They found the second victim a few hours later. The sheriff's bomb-arson team is working to figure out what may have sparked it.